You'd be hard-pressed to find a diet that all nutrition experts agree is the best, but when it comes to "clean eating," the reviews are fairly unanimous. In a broad sense, it refers to a diet free of refined, processed food. In other words, bagels and chips are out, and fruit, vegetables, meat, and fish are in. Given how complicated and confusing diets can be, it's a refreshingly straight-forward approach to healthy eating. If you've resolved to improve your diet in 2018, start with a new cookbook. 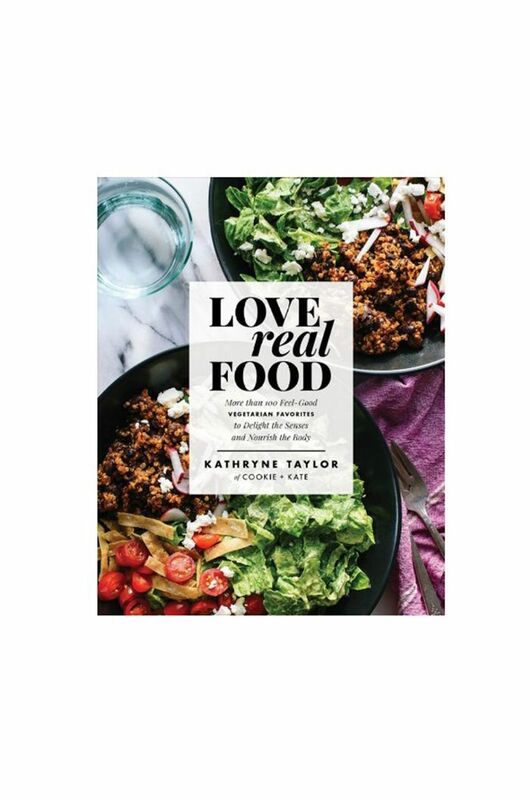 We tapped Amazon's list of the best-selling healthy cookbooks to find out which ones live up to the hype. 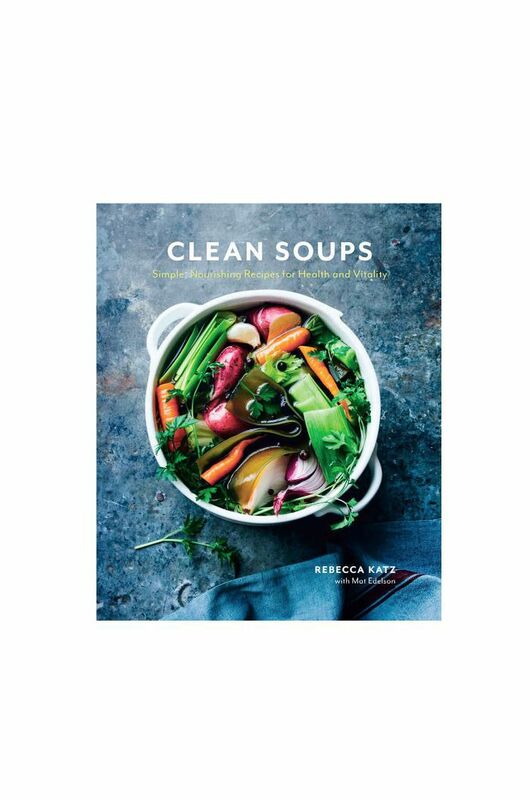 Kick off the new year with one of these five-star clean-eating cookbooks. 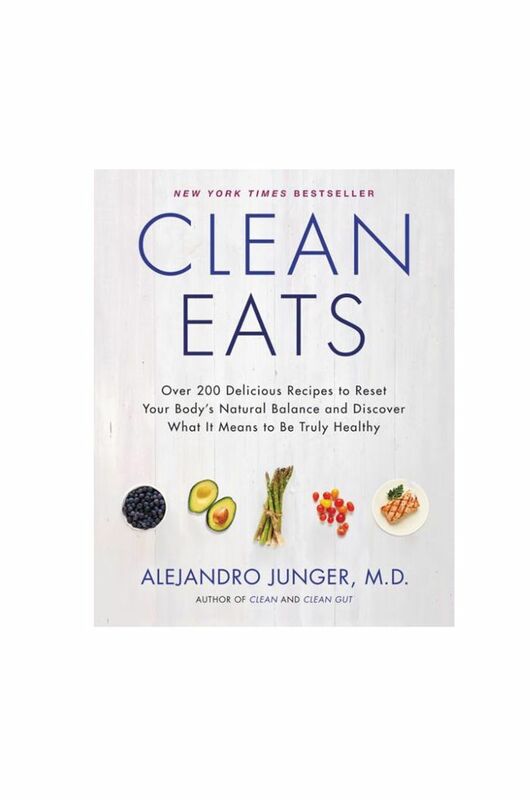 This New York Times best seller is written by cardiologist Alejandro Junger, MD, and contains over 200 healthy recipe ideas. The foodie behind popular vegetarian blog Cookie and Kate shares her favorite recipes, focusing on fresh, wholesome, and sustainable ingredients. Don't have time to cook midweek? Batch-cook one of the 60 soup recipes in this healthy cookbook and freeze them for lunch. 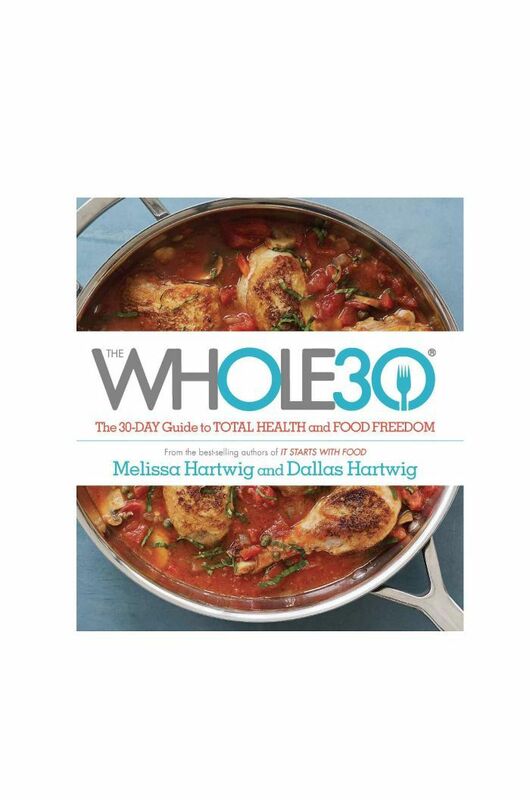 One of Amazon's top-rated health cookbooks, The Whole30 has over 3000 positive reader reviews. 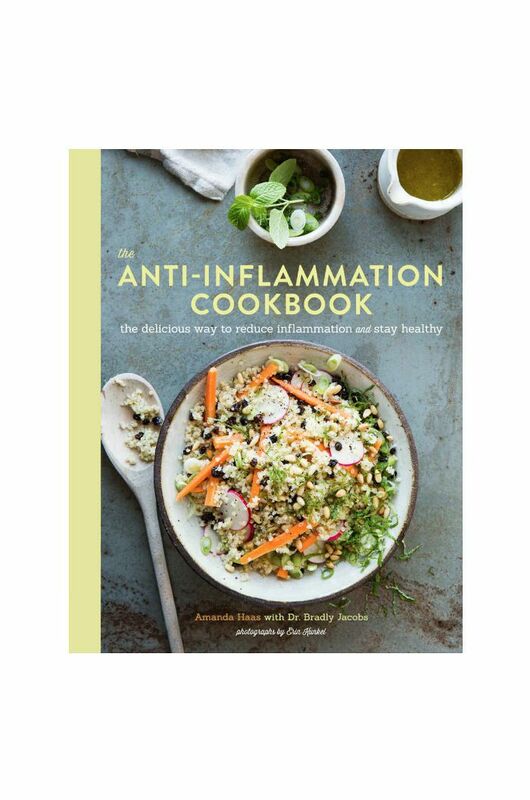 Inflammation has dominated health headlines lately, but what does it mean in practice? This educational cookbook breaks it down. 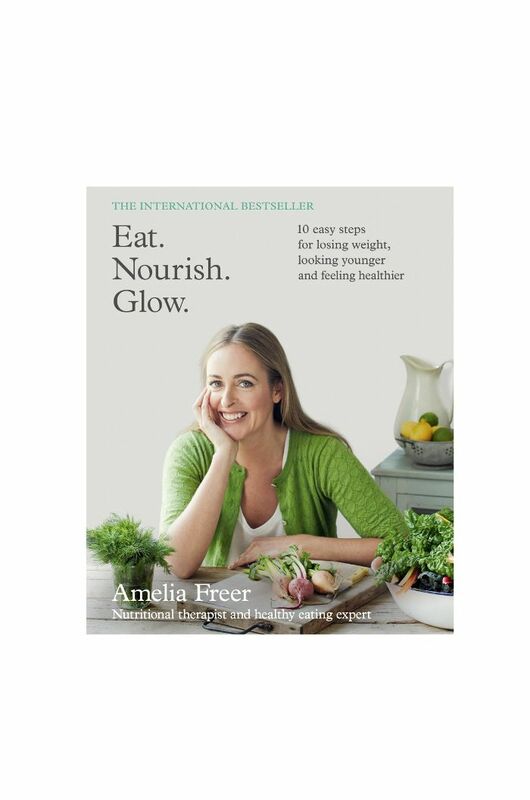 This number one international best seller has a simple philosophy: Ditch sugar, diary, and processed food to look and feel better. 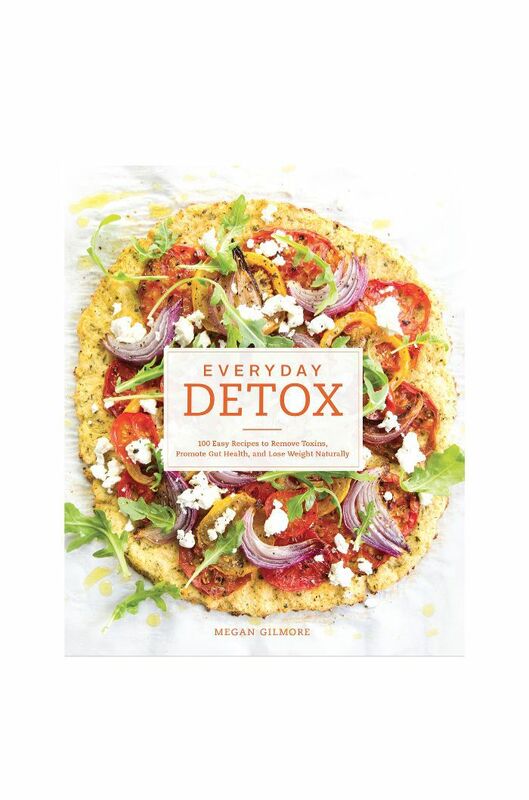 Forget dieting and juice fasting—this cookbook contains 100 easy recipes that make detoxing easy and delicious. 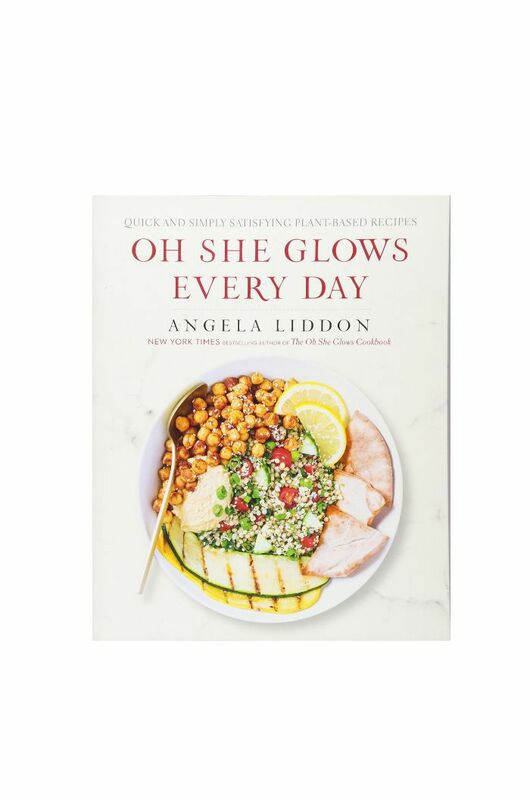 The follow-up to best seller The Oh She Glows Cookbook offers even more tasty plant-based recipes. Considering going gluten-free? 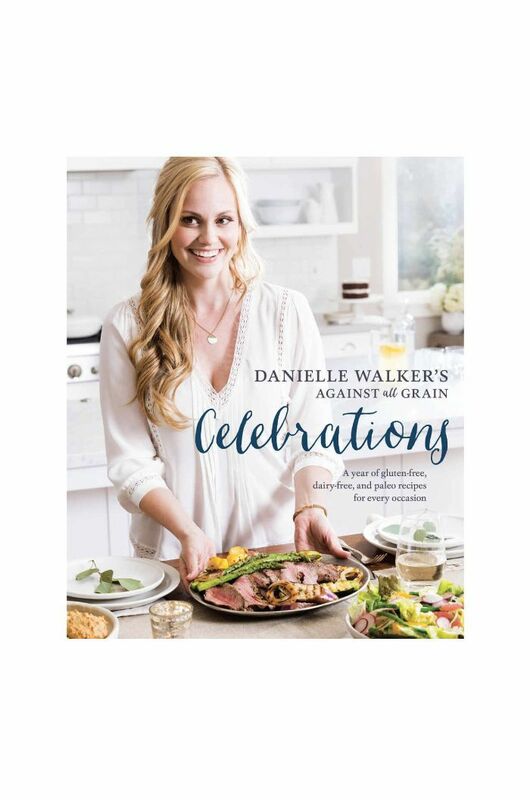 Start with this handy cookbook, which specializes in healthy dishes for special occasions. Can't wait for your cookbook to ship? In the meantime, start with these three healthy chicken recipes.